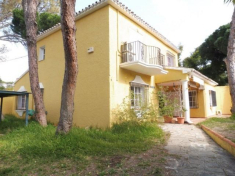 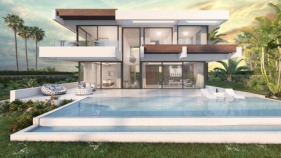 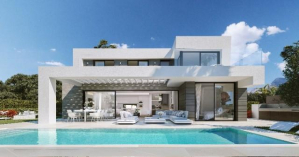 SLG Property presents luxury real estate in the Marbella area. 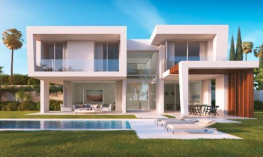 Luxury beachside villas for sale in Marbella East and other beautiful locations. 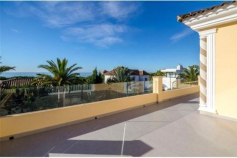 Check out one of the other hotspots below to see the best deals in these specific areas.